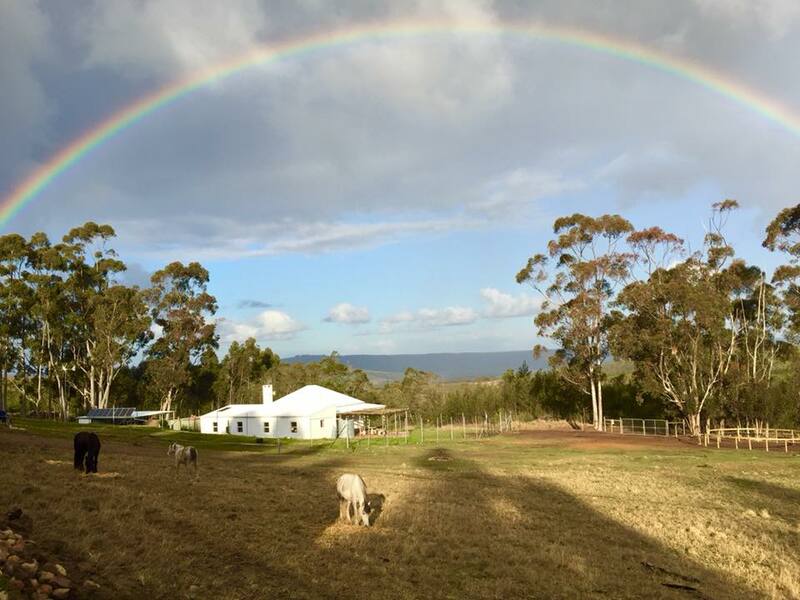 We offer the rehabilitation of so called “problem behavior” in horses; backing and schooling with classical dressage principles; transition to bitless riding and much more here at Ibalansi in Riversdale. We only take in three horses at a time, to ensure that each clients horse gets the one on one time it needs. Therefore the spots are very limited and booked out far in advance- contact us for more details! Horses are allowed freedom of choice here: they choose if they want to live out or inside (5x5 m stables), what they prefer to eat and if they like to be in a small group or alone. 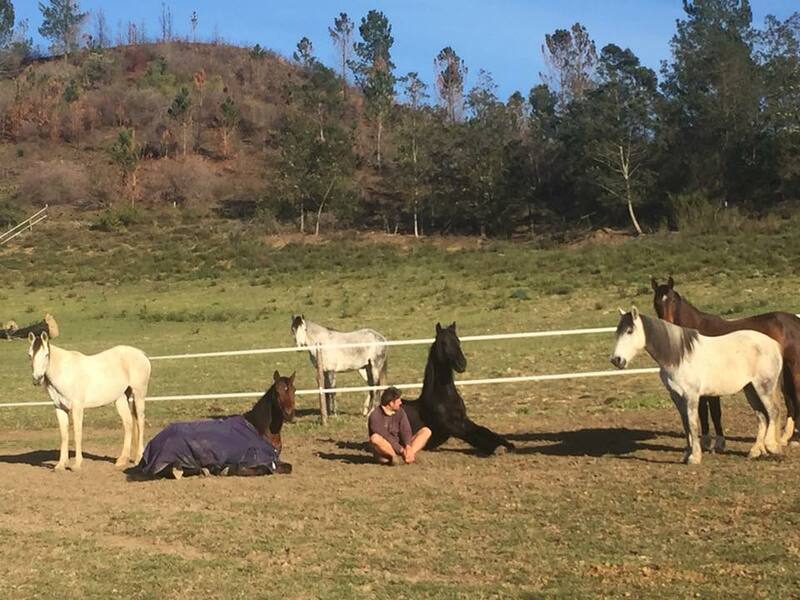 Our monthly package includes grooming and taking temperatures twice daily, concentrates 2-4 times daily, roughage, sessions five times weekly, video updates and barefoot trimming or shoeing. Newer PostOur first clinic on the farm!